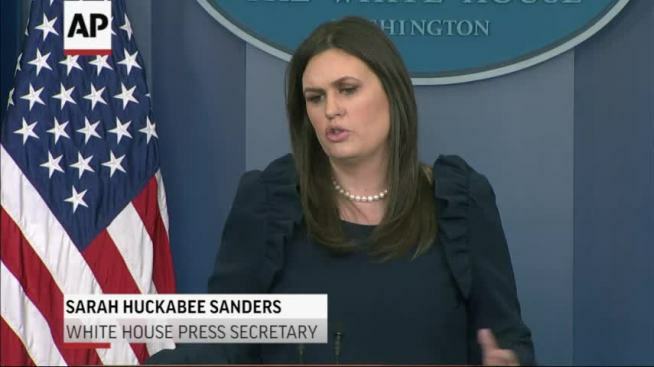 Asked if the White House believes the Russian election was "free and fair," Sanders said, "We don't get to dictate how other countries operate"
President Donald Trump called Russian President Vladimir Putin on Tuesday to congratulate him on his re-election, drawing bruising criticism from members of his own party, including a leading senator who scorned the election as a "sham." Trump also said he and Putin might meet "in the not too distant future" to discuss the arms race and other matters. 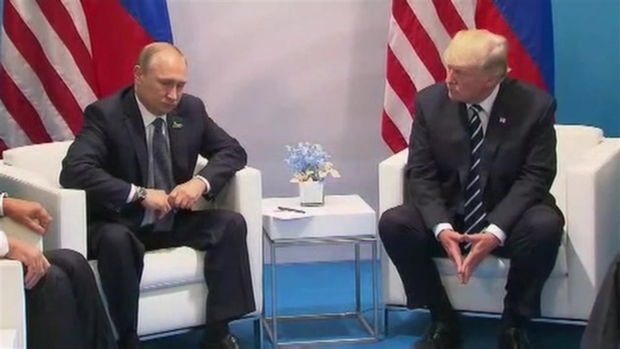 U.S. President Donald Trump and Russian President Vladimir Putin addressed the media during their first in-person meeting. The talks took place during the G-20 summit in Germany. 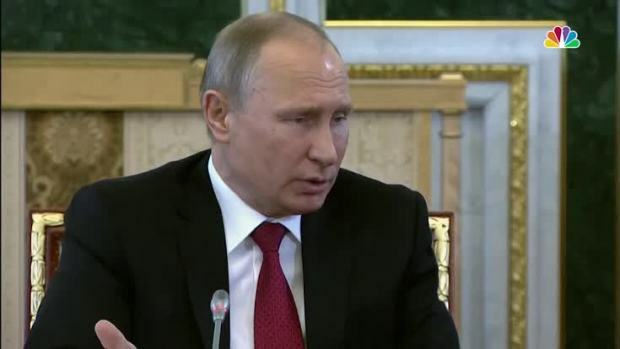 Russian President Vladimir Putin denied Russian state involvement in a series of hacking incidents that purportedly influenced the 2016 presidential election, but floated a theory that "patriotic" individuals may act in Russia's interest after reading news articles.